The IBPS RRB 2019 Exam Pattern is a bit different for both IBPS RRB 2019 Officer and IBPS RRB 2019 Assistant Exam. Let’s have a look at the exam pattern of both these exams separately. All the exams will be held through online mode and will be of objective type.All sections (except English Language section & Hindi Language section) will be bilingual (i.e. will be asked in both English & Hindi).There will be both sectional as well as overall cut offs in IBPS RRB 2019 Officer Grade. 0.25 marks will be deducted for every answer attempted wrong by a candidate in IBPS RRB 2019 Exam. The complete list of all the sections available for the mains Exam in different scales, i.e. Officer Scale I, II and III are discussed below. 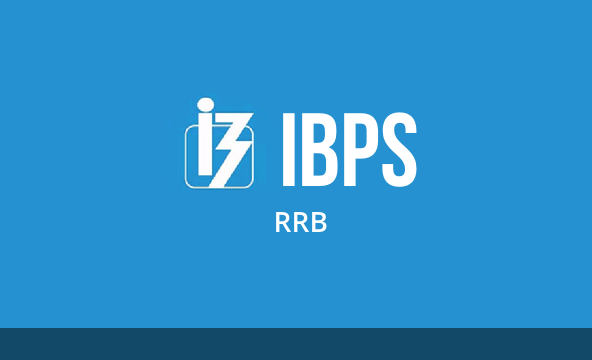 Now that we have discussed the detailed exam pattern of IBPS RRB 2019 Exam, let’s have a look at the detailed syllabus of IBPS RRB 2019 Exam. The IBPS RRB 2019 syllabus differs a little bit for Office Assistant and for Officer Grade. The syllabus differs for both IBPS RRB 2019 Preliminary Exam and IBPS RRB 2019 Mains Exam. The syllabus of Officer Grade is almost similar to that of IBPS RRB 2019 Assistant. The only difference occurs in the professional knowledge paper. The Officer Grade has an additional section of General Awareness apart from Reasoning, Quantitative Aptitude, English/Hindi Language, Computer Language, Computer Applications and Professional Knowledge. Keeping in mind the IBPS RRB 2019, we are launching various Test Series, Classroom Programs and Seminars to guide you through your preparations.